Today we welcome about 50 children and young adults with ASC to Pennyhooks every week, who may attend weekly or daily depending on their needs. 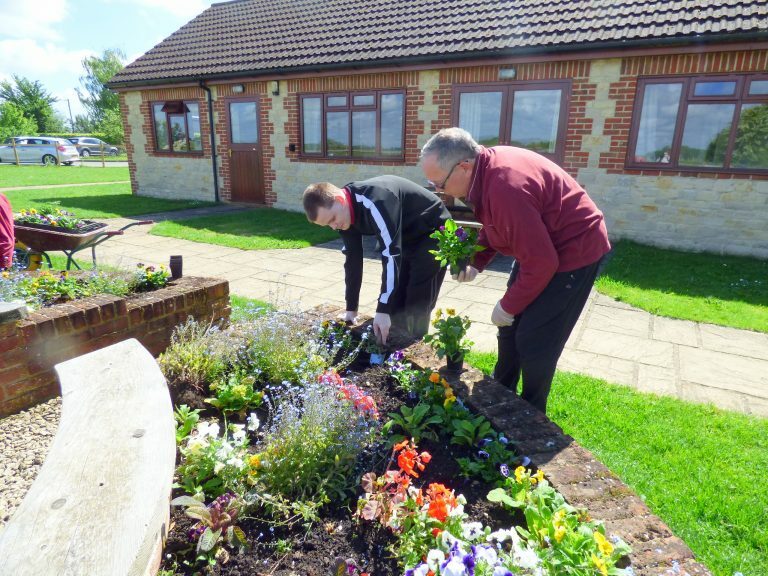 We encourage them to develop social and work skills such as being part of a team, listening and persevering, and also a range of practical skills & work based activities. 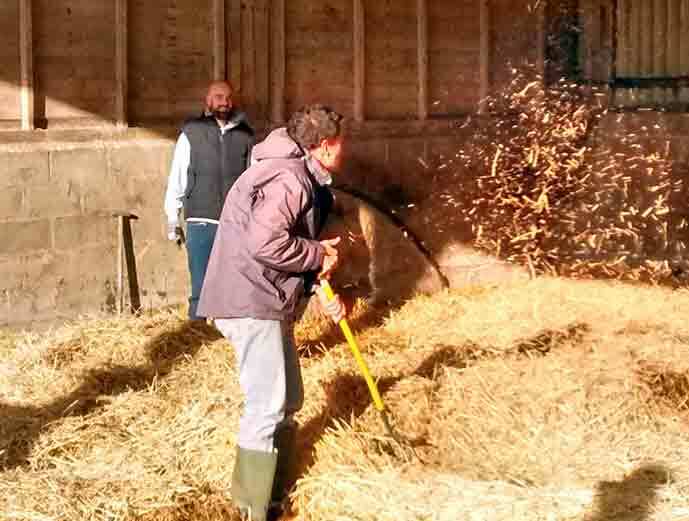 The farm offers training such as animal care, conservation, gardening, cooking, housekeeping, willow weaving and other rural crafts. The aptitude shown by our students has lead us to develop other learning programs and we now offer woodwork lessons with a qualified teacher to students who have settled in with us. Our older students are now making beautiful garden furniture and other products; these are sold at the farm and other outlets and we feel we are actively contributing to our community. 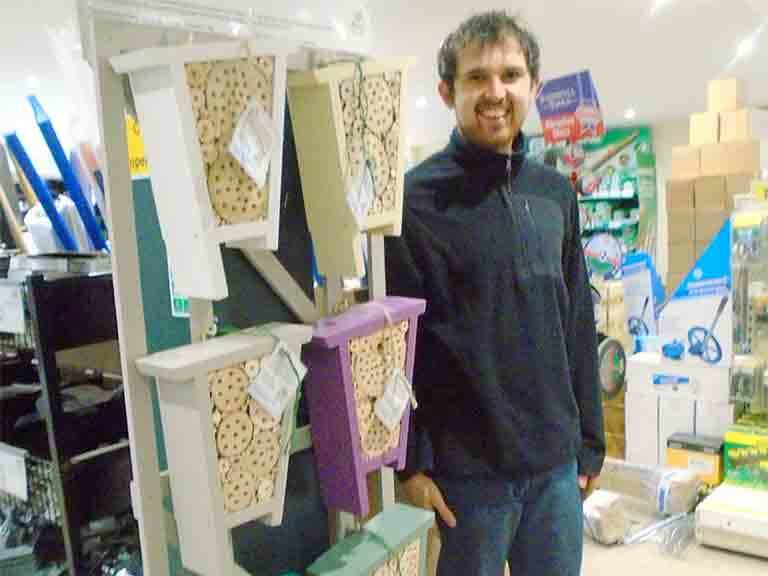 A particular success has been the bee house project. 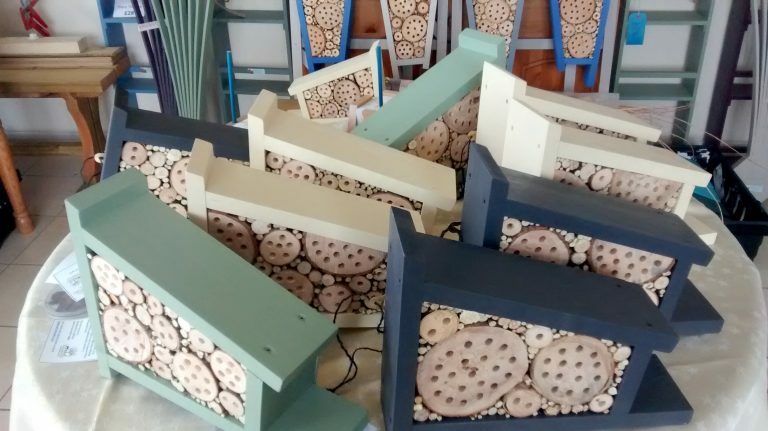 We kindly received a grant from the Post Code lottery to enable us to purchase wood & teaching time for a year to enable us to make about 200 bee houses this year. This has allowed us to sell them competitively at local outlets; so far this year we have already made & sold over 150 of the bee houses. 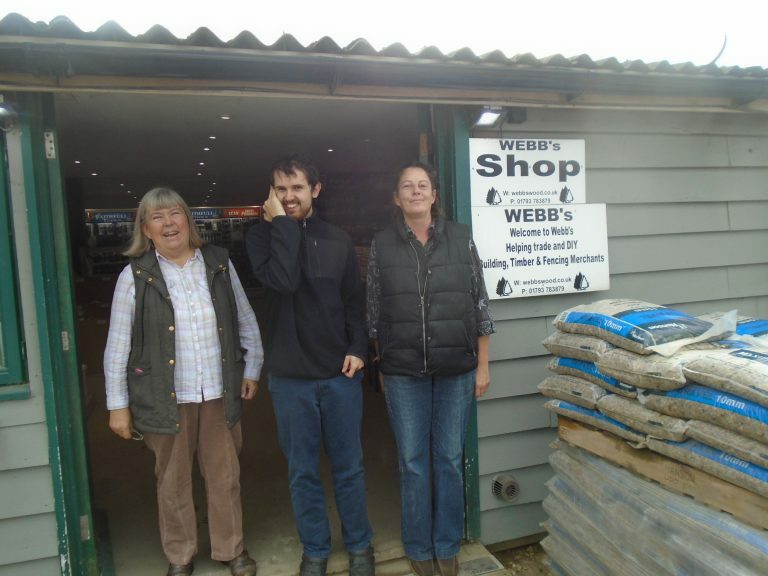 It is a project that has given everyone a chance to join in with the production of an item for sale & we hope to develop it more with additional outlets & by on- line sales as well.